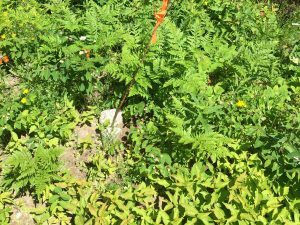 An effective, environmentally friendly and natural way to remediate oil spills in soils. 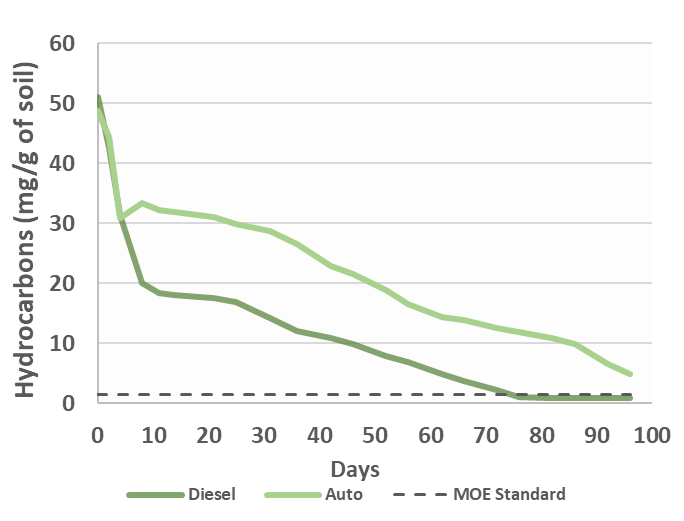 Easy to use, cost-effective and useful on a wide variety of hydrocarbon sources such as: hydraulic, diesel, and engine oils. 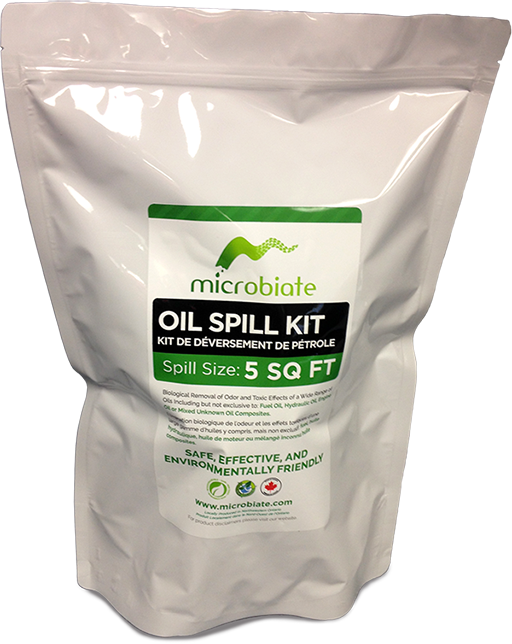 All kits contain a unique bioactive additive of safe naturally occurring bacteria which can biodegrade a wide variety of hydrocarbons from fuel or oil spills. 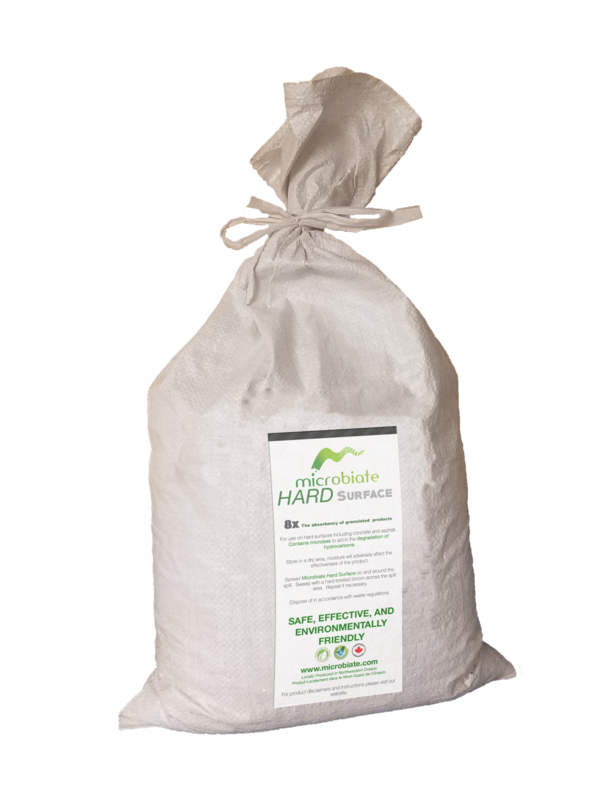 Our kits also contain adsorbent pads, gloves and a garbage bag, everything you’ll need to treat a new or pre-existing oil spill. Our smallest kit is compact and fits neatly behind a truck seat in it’s puncture proof bag ensuring maximum shelf life. 1Adsorb any excess oil using the provided oil adsorbent pads. After use, place in provided garbage bag. 2Rake the top 2-6 inches of soil according to spill depth. 3Open “Package 1” and disperse evenly over affected area. Open “Package 2” and disperse evenly over the affected area. 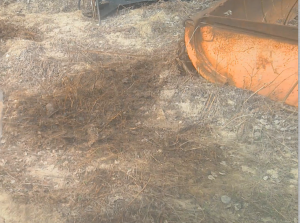 4Rake into the spill to appropriate depth and saturate with water until ground is moist to appropriate depth. Check using your rake. To find a distributor near you or for custom orders. Do you have a large scale remediation project? Our parent company can help.  BioNorth Solutions provides an innovative, natural solution for remediation of waste. 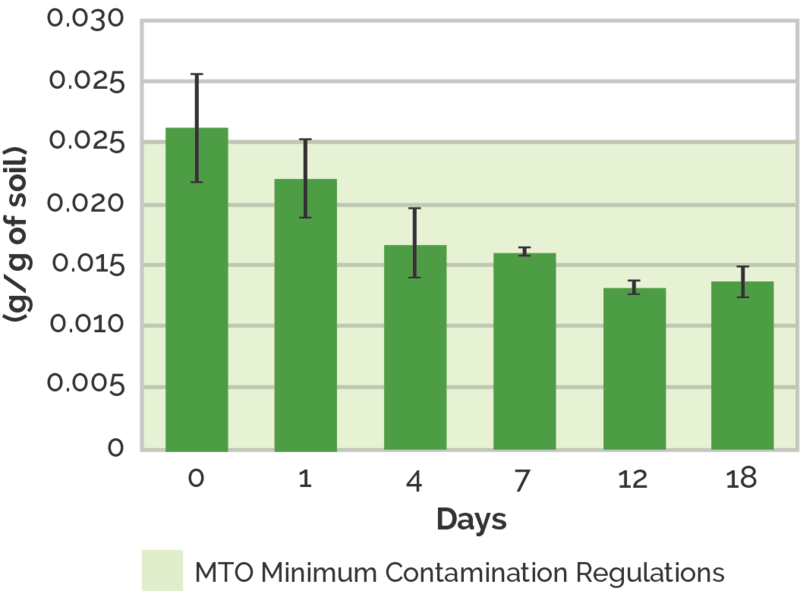 Contamination is a problem in many areas, the most environmentally conscious way to solve this problem is to utilize the organisms growing naturally in the same environment to remove contaminants.